When we default to anger or irritability, we perpetuate the grasp of those destructive sensations in our lives. Don’t get me wrong, feeling the entire cycle of emotions is an essential part of being complete human beings, but getting stuck in the ones that drag us down is a problem. This goes for sadness as well. When something painful happens, feel it fully – go to the depths, but then rise back up. Choose to surface. Pablo Casals plays Bach's Suite Number 1 for Cello Part 1. Filmed in 1954 in the Abbaye Saint-Michel-de-Cuxa. 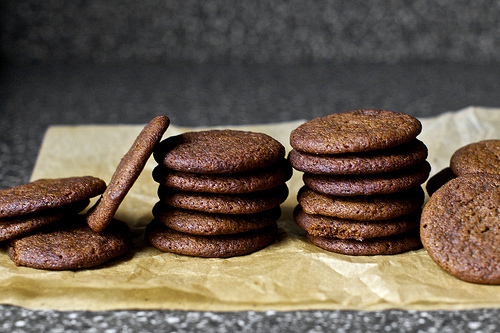 A recipe for Gingersnaps from The Smitten Kitchen here. Books. 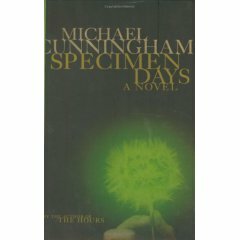 Just finished reading Michael Cunningham's Specimen Days and loved it. Anselm Kiefer, Book with Wings.